Over the counter drops not relieving your itching, watering, redness, and swelling? A prescription strength drop is much more effective at knocking out moderate to severe allergies. 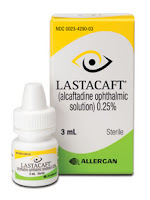 For contact lens wearers, OTC drops and their frequent dosing schedules are just not practical. A once daily prescription strength drop will be much more effective for these patients, and less disruptive of their daily routines. Here's a breakdown of the available ophthalmic drops; how often to dose them, and what, if any, side effects to expect. Side Effects: None commonly reported. Do not use on top of contact lenses. 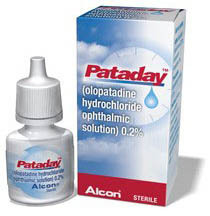 Also available is the weaker concentration Patanol, that is dosed 2 x daily instead of once daily. 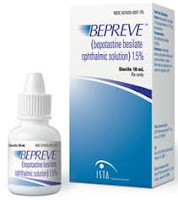 BEPREVE: Fast relief, can also give some minor nasal symptom relief as it drains down the back of your throat from the eye. Side Effects: Can have a metallic after taste in some patients. 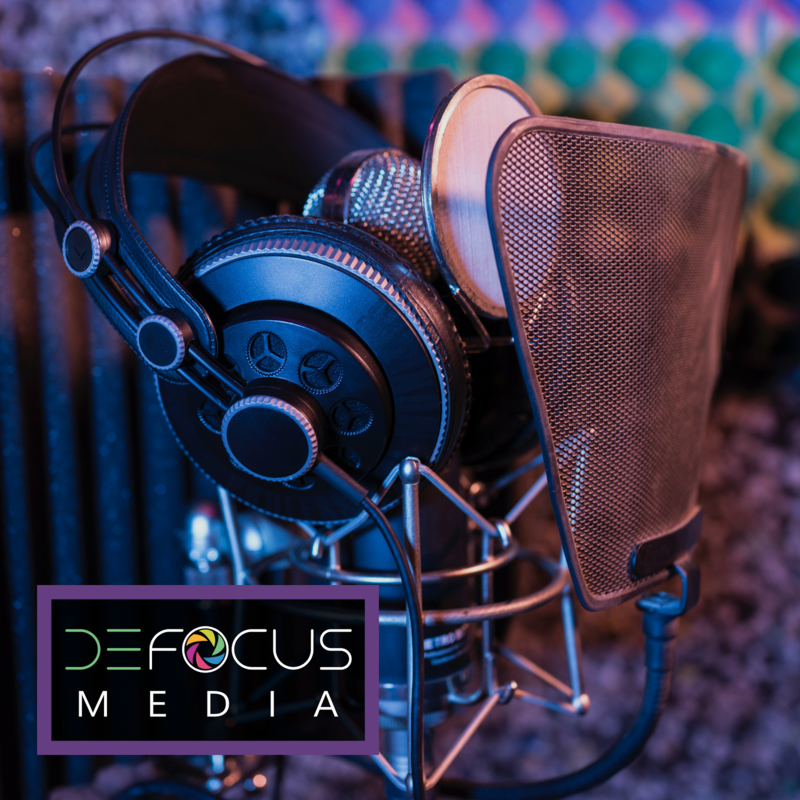 This drop comes in a much larger bottle than the prior 2, so it offers some financial advantage. For milder symptoms, it can be used just once daily. GENERIC ANTI-HISTAMINES: Prescription strength, but budget friendly. These are older drops that are still effective, but need more frequent dosing than above. 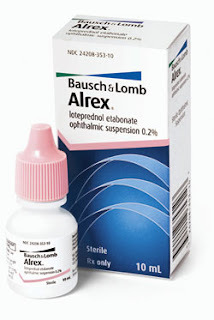 SOFT STEROIDS: For patients suffering from severe allergic reactions with marked chemosis (swelling), you can't beat a steroid. This is really effective for patients with a contact lens induced allergy like Giant Papillary Conjunctivitis. Dosage: Anywhere from four to once daily. I typically dose twice daily unless the allergy reaction is very severe and I think four times a day is necessary. Instructions: SHAKE WELL. This is a suspension, so you need to shake several times to adequately mix the medication into solution. I typically keep patients on this drop for 2 weeks to 1 month, but in lower doses it is safe for longer term use. Lotemax has a higher safety profile, but FML ointment is still a low strength steroid. Neither are generic, and an FML ointment Rx can have a copay as high as $60. For really chronic follicular reactions, the contact time of an ointment can truly make a difference. Obviously, like all the drops listed in this post, do not insert when wearing contact lenses.